The U.S.-Japan Council was deeply saddened to learn about the passing of George Aratani on Feb. 19. Aratani was well known for successfully launching post-World War II international trade enterprises including Mikasa Inc., a tableware company that was doing $400 million in annual sales when it was sold in 2000, and later, electronics company Kenwood. He is also known for his philanthropic contributions. In 1994, the year Mikasa went public on the New York Stock Exchange, Aratani and his wife Sakaye launched the Aratani Foundation, which has supported dozens of Japanese American organizations and programs, including the Japanese American National Museum and the Japanese American Cultural and Community Center. Recently, they made a generous contribution to the U.S.-Japan Council Earthquake Relief Fund. Aratani was an early supporter of USJC and served on its Board of Councilors. He was of great inspiration to USJC President Irene Hirano Inouye. 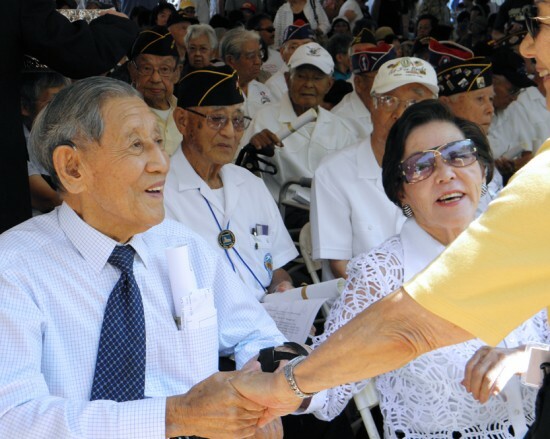 “With the recent passing of George Aratani and Sen. Daniel K. Inouye, the Nikkei community has suffered the loss of true pioneers and second-generation giants, who blazed new and challenging trails that opened the way up for younger generations of Japanese Americans to follow,” Okimoto added.